Megastar Salman Khan is currently shooting for his next movie Race 3 which will hit screens on Eid this year. The fans of Salman Khan are eagerly looking forward for this action-thriller. However, in just a few days, we will hear about the next project of the actor. 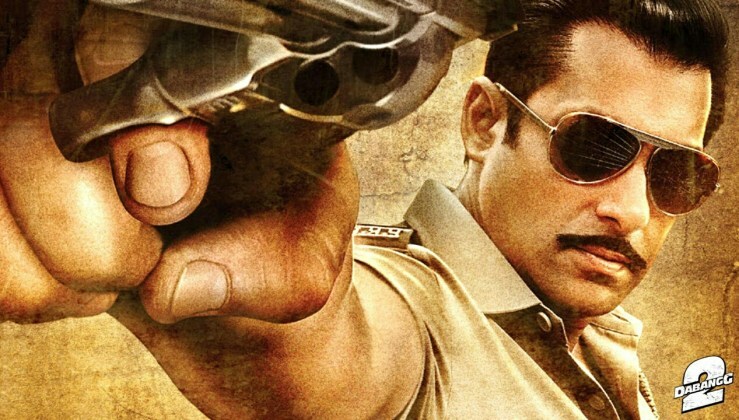 This project is none other than ‘Dabangg 3’ which will go on floors very soon. Dabangg is one of the most popular film franchise in Bollywood. Dabangg first part was released in 2010 which was a huge blockbuster. Two years later the sequel to the film Dabangg 2 hit screens in 2012. It was also a big success. Now years on, the much loved awaited third installment in this franchise, titled Dabangg 3, is all set to go on floors in April this year. We have already reported that the script work of Dabangg 3 is already done and the makers will kick-start this big budget flick soon. Arbaaz Khan, the producer of this franchise, is expected to make this big announcement in a couple of weeks. Dabangg 3 will see Salman Khan collaborating with his ‘Wanted’ director, Prabhu Deva, once again. And the biggest surprise – rather shock to the fans is that the makers of Dabangg 3 are planning to release the movie in December this year. With this, the movie is all set to be Salman Khan’s quickest shot and released movie in recent times. 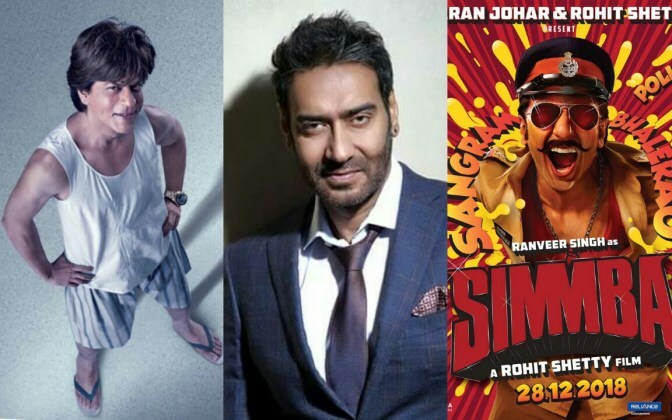 The interesting thing is that December is already full with three big ticket movies, starting with Ajay Devgn‘s Total Dhamaal on Dec 7th and followed by Shah Rukh Khan‘s Zero on Dec 21st and ending with Ranveer Singh‘s Simmba on Dec 28th. We will have to wait and see which film and star Salman Khan decides to clash with this year.